Click here to read Starling at GoComics.com. Why Superheroes Still Can’t Have it All (Atlantic interview with Sage Stossel). Interview with Sage Stossel at the Graphic Novel Reporter. LA Times interview with Sage Stossel. LitReactor: Ten Questions with Starling author Sage Stossel by Leah Rhyne. 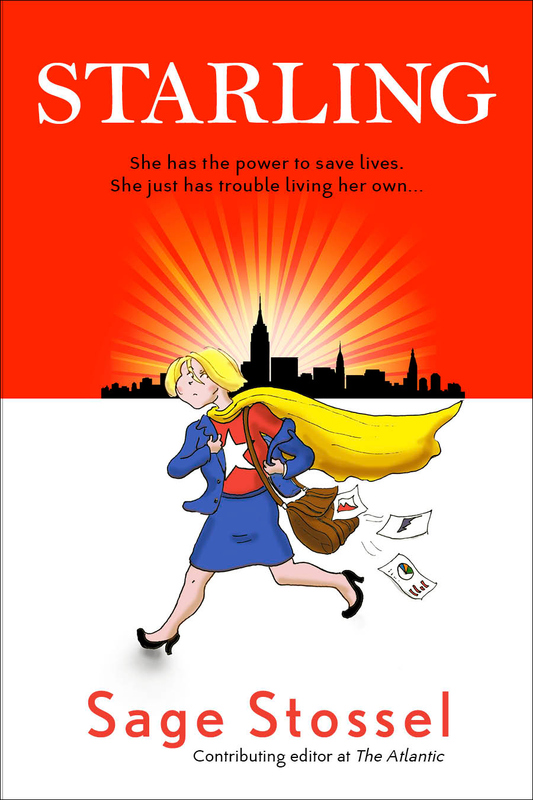 Newsarama: STARLING: Sibling Creators & Their Anxiety-Filled Superheroine by Zack Smith. Four Questions with Sage Stossel by Molly Parr. This was written by admin. Posted on Tuesday, November 26, 2013, at 1:42 pm. Filed under book, cartooning, Graphic Novel, interview, Sage Stossel, Starling, Uncategorized. Bookmark the permalink. Follow comments here with the RSS feed. Both comments and trackbacks are currently closed.